When it comes to local authorities and councils, we have the knowledge and experience to supply mobile toilets, shower blocks and sports changing rooms for a variety of applications. 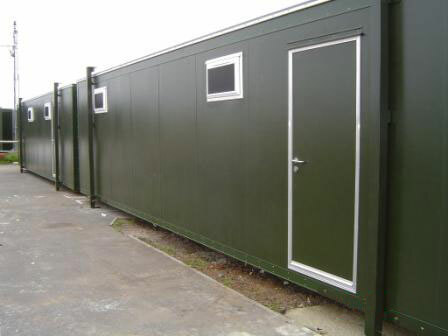 Whether you need complete design and installation for your toilet block – including groundwork and liaising with mains contractors – or simply the supply of a portable toilet unit, we have a range of products available. We also have the design experience to create bespoke units that can combine toilets, showers and changing rooms – both for men and women and also facilities for disabled users. Many local authorities trust us to deliver cost-effective solutions for their outdoor toilets and changing rooms. Having won tenders for a number of councils up and down the country, we are on the preferred supplier lists and can supply references on request. If you are a local authority or council looking for a portable toilet or mobile toilet block, contact us today on 0800 138 9246 or fill in our enquiry form.